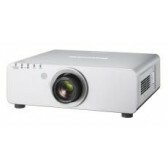 Wwave can fill the majority of your video projector rental needs. 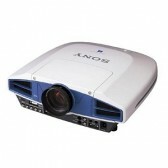 With projectors extending from 2,000 lumens up to 7,000 lumens, our projector rentals offer solutions for many spaces. Our experience of over years in this industry goes a long way in recommending the right equipment for the right space.